As we quickly approach our five year anniversary here at Michael Thomas, we are getting a little more social. 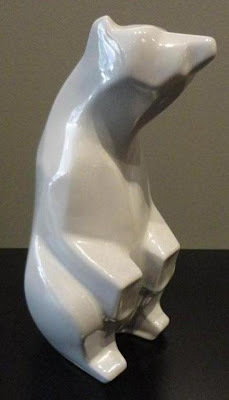 While we really enjoy posting our favorite pieces from the shop on our blog, it has started to feel a little one sided. We will still be updating our site several times each week, but now we will also be sharing our favorite things and thoughts on Facebook. And, we want to hear from you and know what you "like". Is our obsession with ornate Italian mirrors making you think that "Life is Beautiful" or hitting you like a Fellini film that you just don't get? Do you want to know more ...or less.... about the designers we love like Paul McCobb, Bert England, Edward Wormley, etc.? 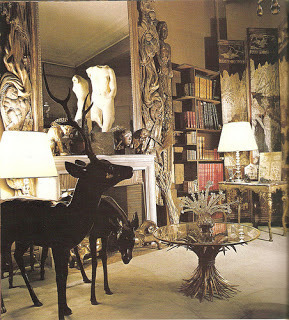 So, we are cordially inviting you to join us and "like" us at Michael Thomas Art Antiques and Furnishings on Facebook. When you like us, you will be the first to see all the great new pieces, learn about special sales and offers, and find out about events in the shop. This holiday weekend, Michael Thomas will be open on Saturday from 10 to 5, Sunday from 12 to 4 and Monday from 12 to 4. Wishing everyone a Happy Victoria Day long weekend! 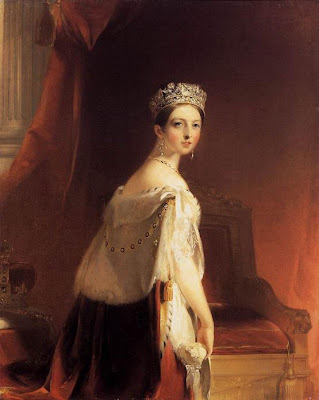 For our friends and followers south of the border and in other parts of the world, Victoria Day celebrates the birth of Queen Victoria and officially marks the beginning of our Canadian two months of summer. In terms of fashion, it's o.k. to start wearing your white toque again. In sports we switch from winter ice hockey to summer ice hockey. Most of our homes have melted by this point so the weekend usually marks the beginning of a big upswing in the housing market across the land. But most of all the weekend is just a perfect time to get together and get outside with friends and family and enjoy all the natural beauty that this great country has to offer. Michael Thomas is pleased to present new works by Bob Hambly. When he is not working as the creative director for a Toronto-based design firm, Bob can be found in his studio working on collages and assemblages. Bob is intrigued by the floatsam and jetsam that fill our lives-be it from a retail store, the sidewalk, the scrap pile or from nature. His work explores the awkward yet engaging relationships these objects have when aligned together. Bob received his BFA from the University of the Arts in Philadelphia, PA and has taught and lectured at OCAD University, Sheridan College and York University. His work has been featured nationally in one-man shows and group exhibitions and can be found in numerous private collections. The two mixed media pieces shown below measure 29" l. and 20 1/2" w. framed, and are priced at SOLDh. Please contact us for more information or to see other pieces from this captivating new series.